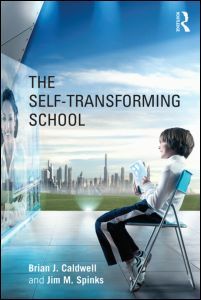 Brian Caldwell presented on this topic at the NSW Primary Principals Association (NSWPPA) Principal Credential Program in Sydney on 7 November 2016. 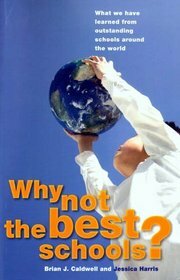 The presentation drew on themes from his recently published book The Autonomy Premium (ACER Press 2016). 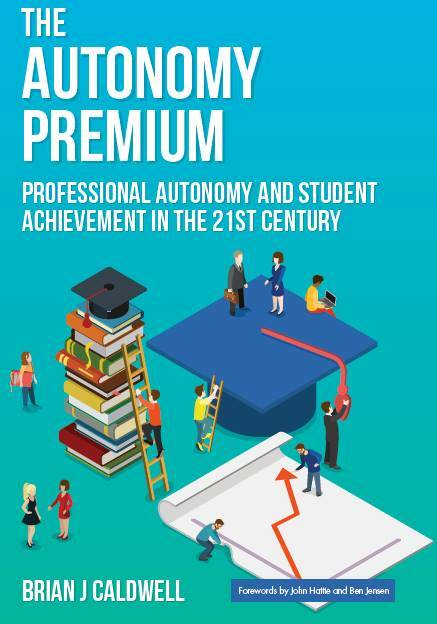 The Autonomy Premium – Evidence from national and international studies, along with case studies in Australia, suggest that there is a ‘premium’ available for systems of public education that provide schools with a higher level of autonomy. 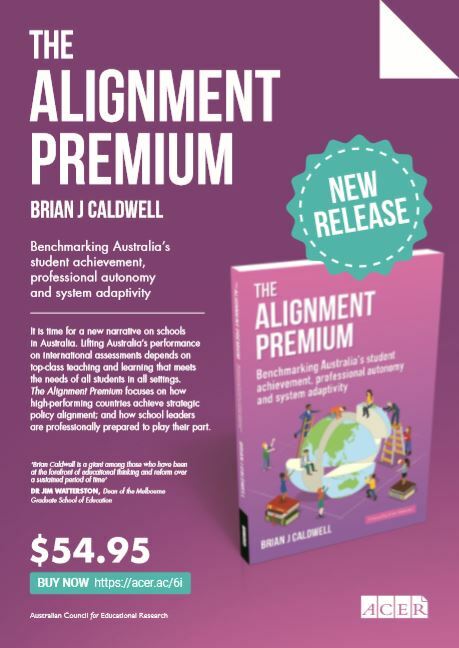 That premium is likely to deliver a higher level of student achievement than would otherwise be the case, but schools must have the capacity to take up the autonomy that is available to them. 1. Successful leadership of change calls for high levels of professional autonomy. 2. The most important change is lifting levels of achievement so that there is success for all students in all settings. This is transformational change. 3. There is robust evidence on how and under what conditions high levels of professional autonomy contribute to improved outcomes for students. 4. The leadership of principals is indispensable. 5. A system strategy is required to create an optimal environment for the exercise of professional autonomy by principals and their colleagues. *Consistent with directions in NSW public education.